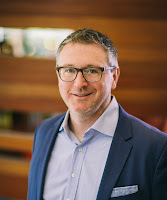 Today’s guest post comes from Layne Martin, VP/GM, Specialty Distribution and Third-Party Logistics at McKesson Life Sciences. Companies commercializing cell and gene therapies face many novel challenges, including: supply chain logistics, patient access, adherence, outcomes collection, and data analysis. Layne reviews the crucial issues and explains the services needed for success. McKesson Life Sciences has developed a portfolio of patient-centric solutions to help cell and gene therapy companies. To learn more, download their new white paper: The Key to Commercializing Revolutionary Gene Therapies and Other Orphan Drugs. Read on for Layne’s insights. Cell and gene therapies have the potential to change countless lives. The latest entrants in this space, CAR-T therapies, hold promise to improve patient outcomes, but also bring significant complexities such as immune toxicity, high cost and complicated logistics needs, all requiring a great deal of precision and connectivity to ensure patient safety and streamline access. 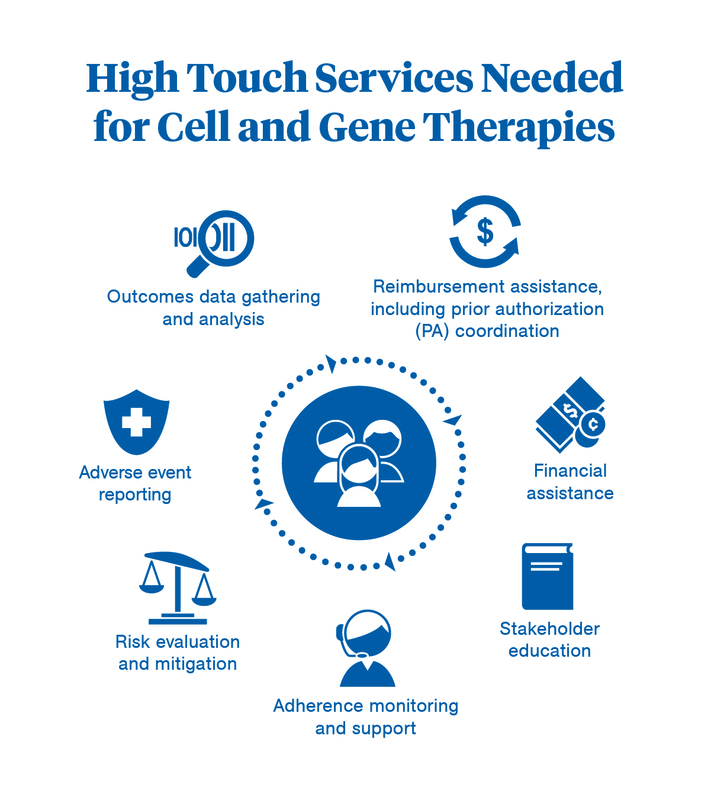 In light of the complex handling, storage, transportation and administration requirements of these innovative therapies, cell and gene therapy manufacturers need real-time, end-to-end visibility and control over the distribution channel to maintain the integrity of the product and avoid delays in starting treatment. In addition to optimizing supply chain logistics, these companies must employ a commercial strategy that leverages high-touch solutions to optimize and enhance the patient-provider journey and experience. Educating patients, providers and caregivers on what to expect of CAR-T therapies and how to deal with the intricacies of their care end to end is a critical part of the commercialization strategy. Patients need to understand each step in the therapy process, from the first blood draw to post-treatment monitoring. A centralized patient and provider support team can help secure reimbursement coverage and financial assistance to streamline patient access to these expensive therapies. Ongoing care management should feature a concierge approach, encompassing clinical counseling and one-on-one support to help patients manage their treatment, as well as other personalized services ranging from scheduling, appointment reminders, transportation and coordinating among care teams to ensure optimal patient outcomes. Another important aspect of commercialization is maintaining visibility into the patients’ treatment journey and monitoring for clinical data points and safety signals. 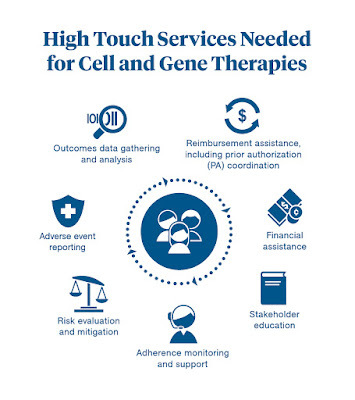 The ability to monitor these patients in the real-world setting will allow cell and gene therapy companies to deliver targeted interventions throughout the treatment journey, as well as educate providers on how to care for their patients throughout each unique treatment protocol. Observational studies using real-world evidence (RWE) provide significant opportunities to gain a comprehensive view of patient outcomes, including confirming durability of the therapy, identifying long-term safety issues and supporting reimbursement and value-based care strategies. McKesson Life Sciences leverages a comprehensive portfolio of patient-centric solutions to address these potential challenges faced by cell and gene therapy companies and ensure their clinical and commercial success. 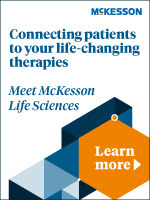 Download The Key to Commercializing Revolutionary Gene Therapies and Other Orphan Drugs to learn more about how McKesson Life Sciences can drive successful channel optimization, commercialization strategies and real-world evidence generation to enhance patient outcomes for these innovative therapies. To learn more, visit McKesson Life Sciences or email LifeSciences@mckesson.com.